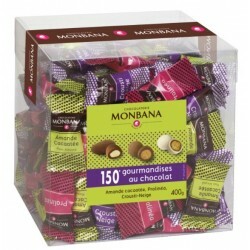 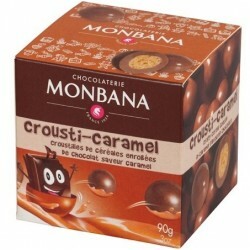 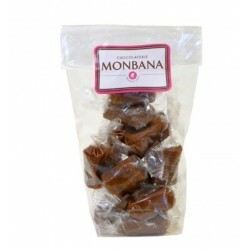 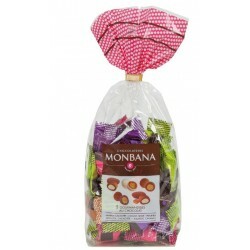 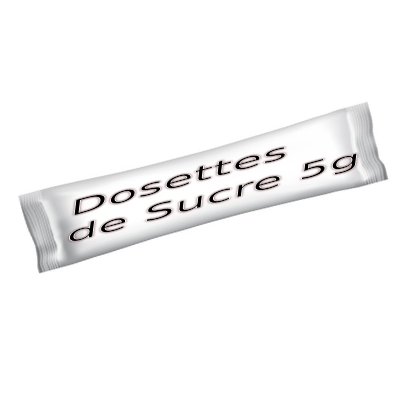 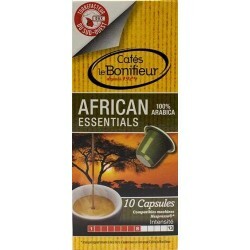 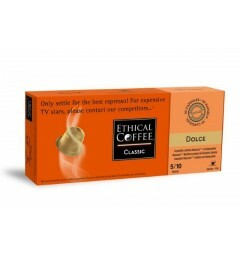 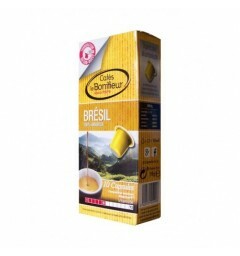 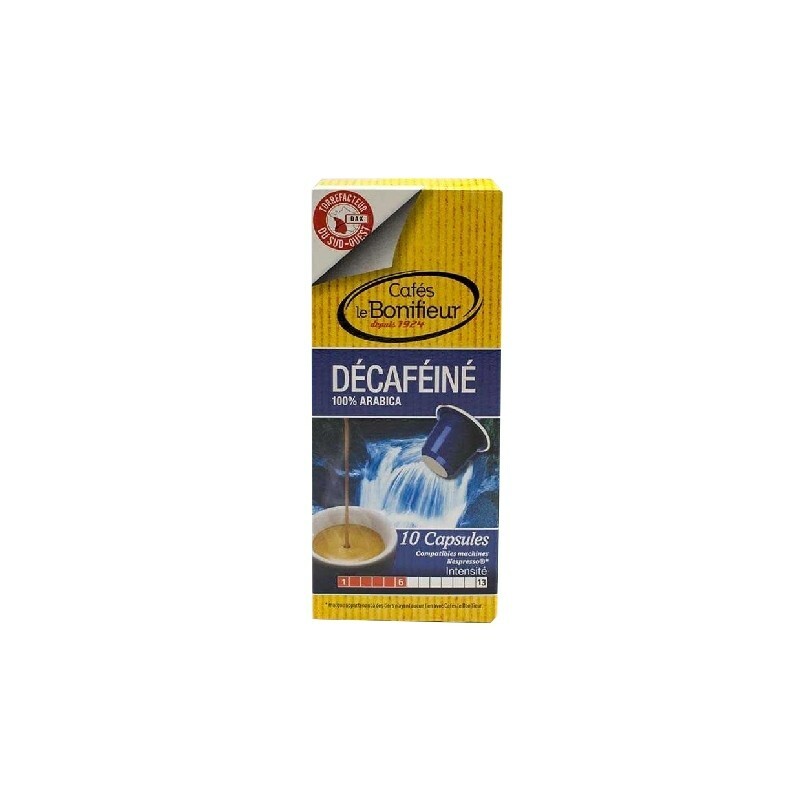 Decaf Le Bonifieur coffee capsules, Nespresso® compatible. 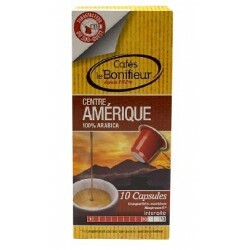 > Capsules compatibles Nespresso «>compatible capsules by brand>The coffee capsules Nespresso compatible Bonifieur>Decaf Le Bonifieur coffee capsules, Nespresso® compatible. 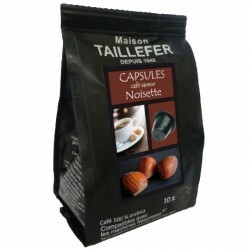 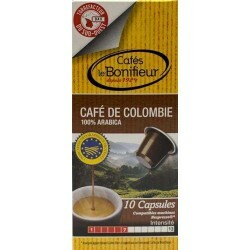 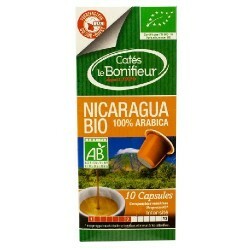 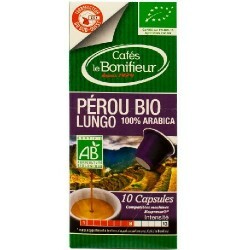 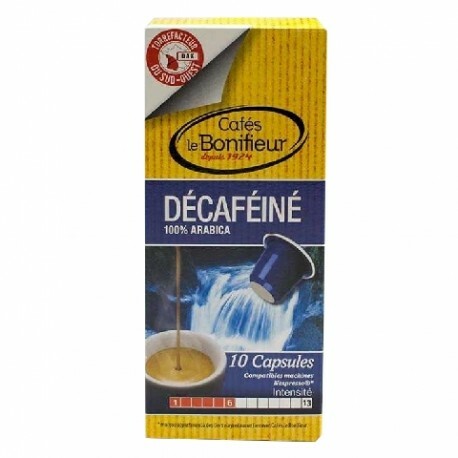 Decaffeinated Le Bonifieur coffee capsules, Nespresso® compatible. 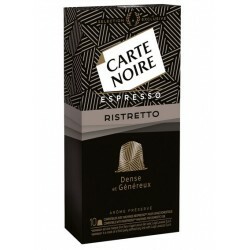 Discover a subtle taste enhanced with floral notes. 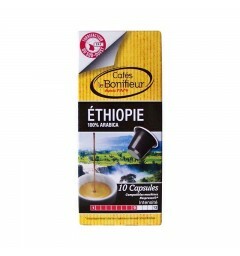 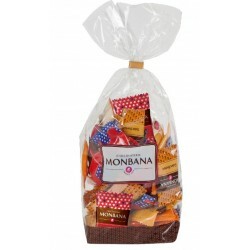 Enjoy this coffee at any moment of the day and night. 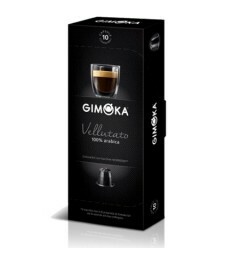 6/10 Intensity.